Create custom formulas to calculate useful values. Almost anything that can be done with math can be calculated. With the Formula Stack you can give your users as many fields as necessary to gather any important variables and it will output a total value instantaneously. Provide quotes, calculate materials needed, total product cost based on selectable options or anything else that relies on numbers. How Fast do You Need it Done? Note: This Quote Calculator is just an example. This may not be used as an actual quote from 1LD for Web Design services. Calculator width, color, border, shadow, and font family. Field size, color, border, shadow, width, padding, default value, and units. Output size, color, separators, and labels. The Formula Stack includes everything you need to create any calculator you can think of. The Formula Stack can also integrate with any form that uses input fields. 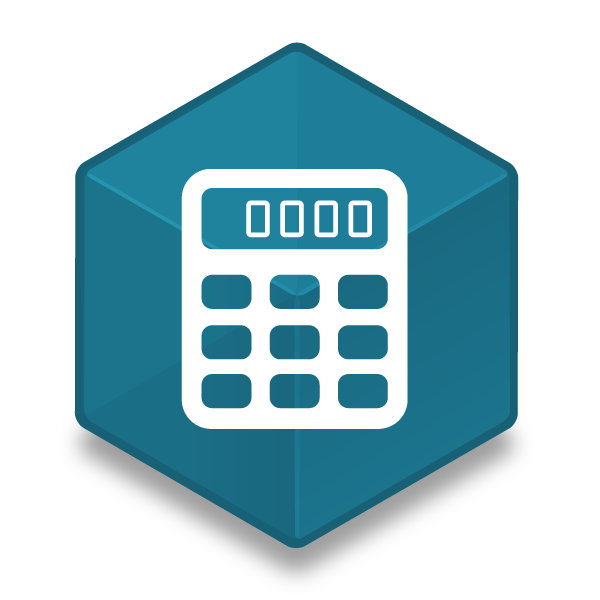 Each part of the Calculator the user fills in can be automatically sent to a form Stack (Super Forms or any other 3rd party form Stack) so the information can be saved or used. In this example the dates, amount of visitors, and the amount of days is automatically added to the Super Forms Stack as they are filled out. Super Forms has also recently been updated to support disabled fields so that the values cannot be changed once they have been exported to the form. Additionally, we have added support for hidden fields so that the values can be stored without displaying them in the form to the user. Note: This form is just for demonstration. No email will be sent.